Yiwu Kat Puzzle Craft Co., Ltd.
Liuzhou Mofang Metal Products Co., Ltd.
2.Let the children like to take a bath. 1.Brings happiness to children. 2.Let the children grow up happy . Small and mixed order are acceptable! Trial order and mixed order are acceptable. 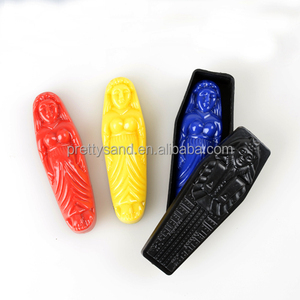 Our main products are apparel accessories like scarf, jewelry silicone bracelets, etc. It's a funny tool for not only for a new magic learner but a professional. And it also can bring fun to your children. 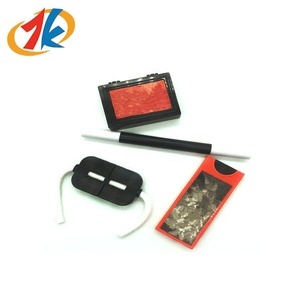 Material: plastic Color: as pictures show Size: approx. 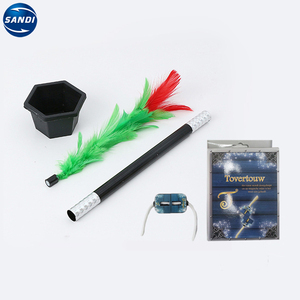 Our main products are apparel accessories like scarf, jewelry silicone bracelets, etc. 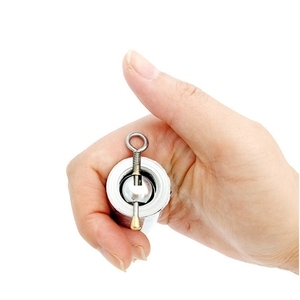 Our location Our company is located in YiWu, the biggest internal trade city in the world. 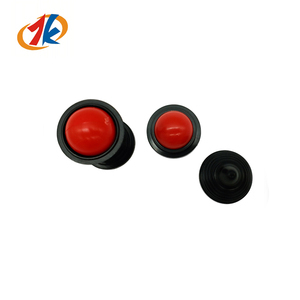 We provide you with our sincere service, good quality products and best price. 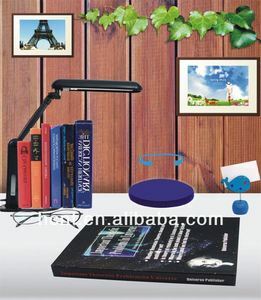 Alibaba.com offers 1,178 magic illusion products. About 50% of these are magic tricks, 16% are truss display, and 13% are night lights. 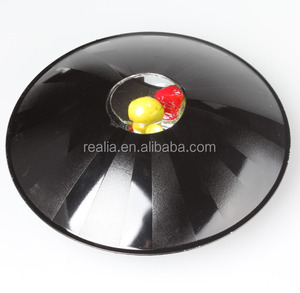 A wide variety of magic illusion options are available to you, such as metal, plastic, and rubber. You can also choose from moving lights, card magic tricks, and projection lights. As well as from abs, pp, and pvc. And whether magic illusion is free samples, or paid samples. 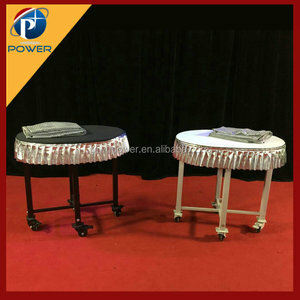 There are 1,178 magic illusion suppliers, mainly located in Asia. 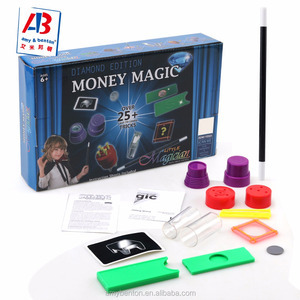 The top supplying countries are China (Mainland), Singapore, and Hong Kong, which supply 97%, 2%, and 1% of magic illusion respectively. 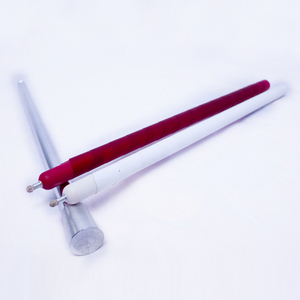 Magic illusion products are most popular in Northern Europe, South America, and North America. You can ensure product safety by selecting from certified suppliers, including 279 with Other, 83 with ISO9001, and 24 with GSV certification.